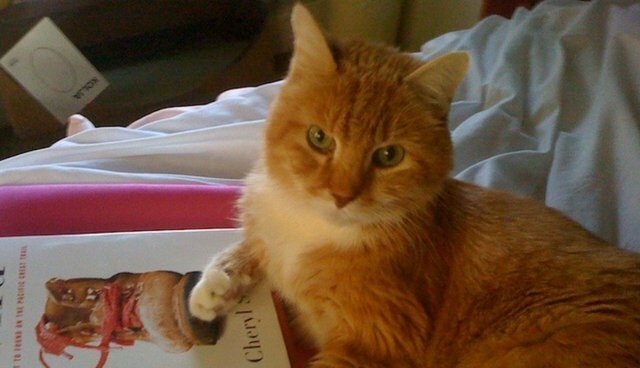 Sarah Hepola tackles the burning question, "Why Does My Cat Lie On My Books?" We've discovered that Hepola is not alone in this little "problem," as many of our readers have also experienced the cat-on-book phenomenon. Scroll below to see some of these feline bibliophiles, and be sure to Tweet and Instagram your #CatsOnBooks photos to be featured on The Dodo.